Train Driver 15 is the latest train simulator that will allow you to become the best train driver! 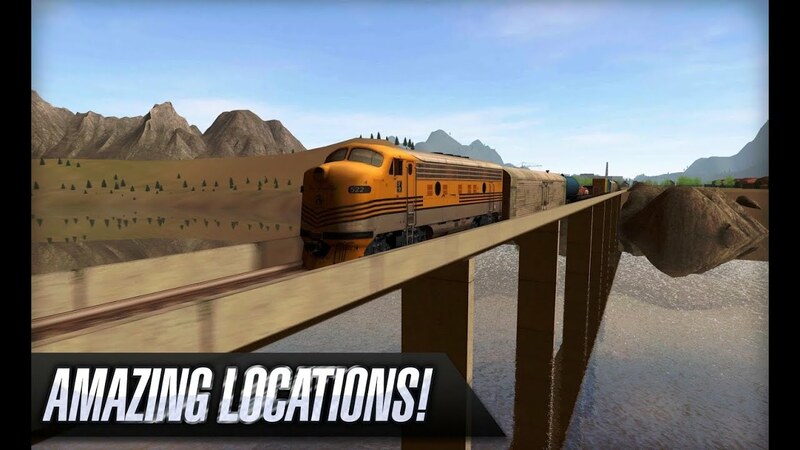 Detailed maps, amazing trains, wonderful features will make you feel like driving a real train! Complete all the routes on time, by driving freight or people trains! You will be able to drive steam, diesel or electric locomotives! Get Train Driver 15 now, the best Train Simulator on the market!